Ram Viswanathan is a technologist, entrepreneur and has led Nathan Research Inc., since its inception. Ram spent 15+ years in various roles, including leadership roles, at Ernst & Young, i2 Technologies and Anheuser Busch. Ram has a deep understanding of Supply Chain, logistics, Analytics and Enterprise software. He is a co-author of the Retail CPFR model. A recognized expert on Retail standards, he works closely with industry organizations such as UCC (now GS1), and is a frequent speaker at conferences (such as the Stanford Supply Chain Forum) and contributor to Industry journals. He is actively involved in promoting entrepreneurship among youth and leads the Young Entrepreneurs Program in Dallas and is a board member of TiE (The Indus Entrepreneurs). Ram has a M.S in Computer Science and a B.S in EE from IIT, Roorkee, India. 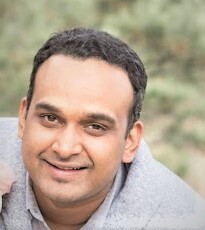 Arun has a strong technical background with over 15 years of experience as a Product Manager and Solution Delivery Manager. Arun leads a talented team of devops engineers and architects that ensures all customer deliverables are completed on time. Arun has been instrumental in ensuring the delivery of the ReMAP solution to its vast set of customers. 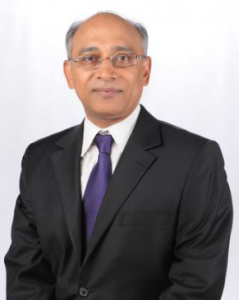 Arun holds a degree in Mechanical Engineering and Master of Business Administration. George brings a unique combination of technical expertise and strong business acumen to lead the Sales and Business Development efforts for ReMAP. With more than a decade of experience as a problem solver within the IT industry, George has helped many Fortune 500 and global companies implement and customize various software solutions – including Casey’s, Kroger, Sheetz, BJ’s wholesale, Big-Y, Penske, Euro Garages, Gannet and Scripps Media. George has been instrumental in rebranding ReMAP to evangelize and connect with the larger audience in its robust solution offerings. George holds a B.S. in Mechanical Engineering from the University of Minnesota. Aditya is a Technology Advisor for Nathan Research and provides advice and direction to the company on software and technology trends. Aditya also provides insights into the engineering, product roadmap and development lifecycle of ReMAP. Aditya is a key influencer in the implementation of several solutions including ReMAP Visualizer that enables a remodeler to allow customers to visualize the end product before it is installed. He is a graduate of Stanford University with a Bachelor’s in Computer Science and a minor in Philosophy. 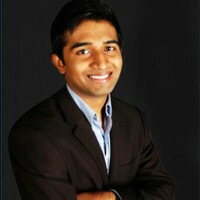 Seshathri comes from a strong engineering background with over a decade of experience in Development Leadership. 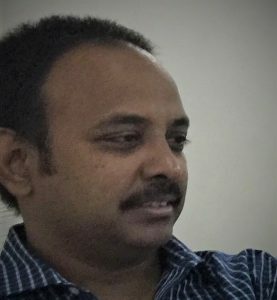 Seshathri leads a talented team of software developers that works closely with the Customer Success team. Seshathri, an ardent technologist, pushes his team to adopt the newest technologies to ensure that the users of ReMAP get the best experience in using the system. 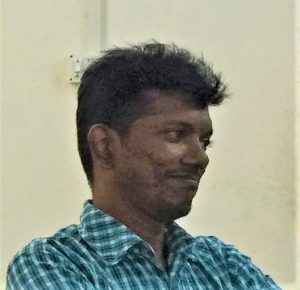 Seshathri also holds a degree in Master of Computer Applications.